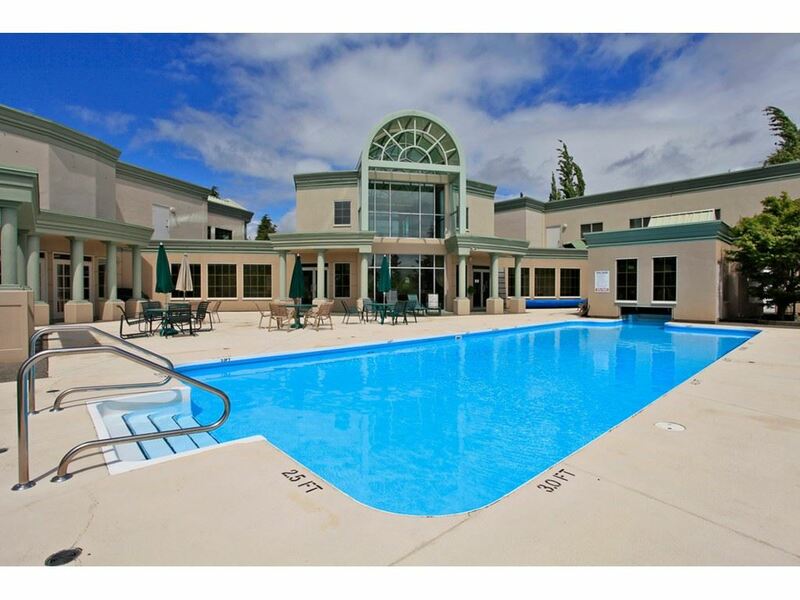 I have sold a property at 112 13530 HILTON RD in Surrey. Always wanted a room at the HILTON? Here is YOUR chance. WONDERFUL 2 bed 2 bath, first floor unit awaits happy new owners. Kitchen, carpet and fixtures all UPDATED from the original development. 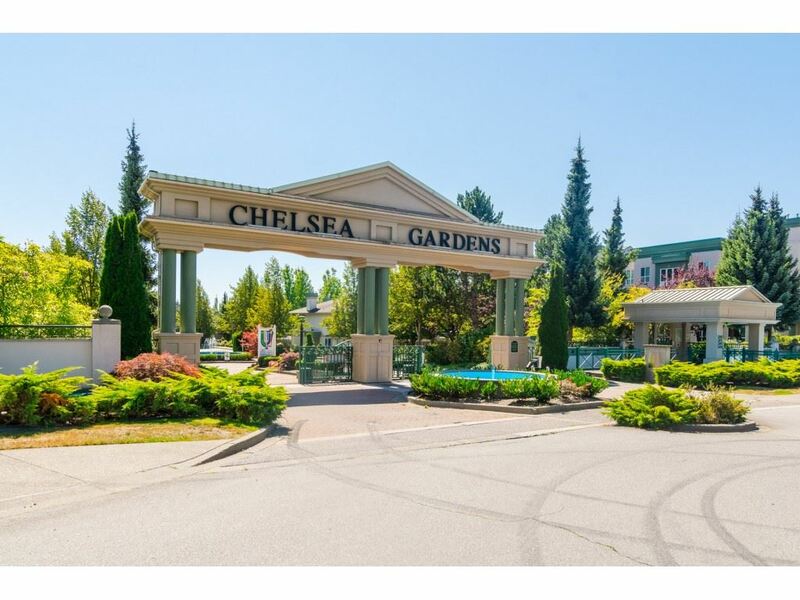 This home perfect for entertaining with LARGEliving room and MASSIVE balcony for bbq and lounging...DINING area off kitchen for easy access and PERFECT for multiple guests...BIG Master bedroom has walk through closet and ensuite...Plenty of storage including locker... DOUBLE GLAZED windows...Building itself recently updated inside with new fixtures, flooring, paint and lobby paid for by sellers... Perfect unit for student or families...A great place to call home...Close to bus, Gateway skytrain, shopping and amenities.